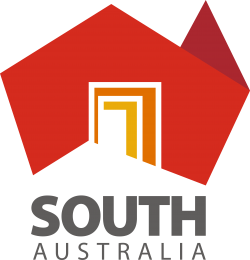 ArchSoc is helping to run an event at the South Australian Maritime Museum on Sunday 19th May. Archaeology Revealed is an interactive workshop on history and archaeology of Port Adelaide. There will be hands-on activities: great for kids! Learn about the history and archaeology of Port Adelaide. See a 1:1 reconstructed of a trench showing layers of soil and artefacts excavated by archaeologists. This interactive workshop includes hands-on activities for kids; have a go at piecing plates back together, see if you can identify artefacts found during excavations or try your hand at archaeological drawing.